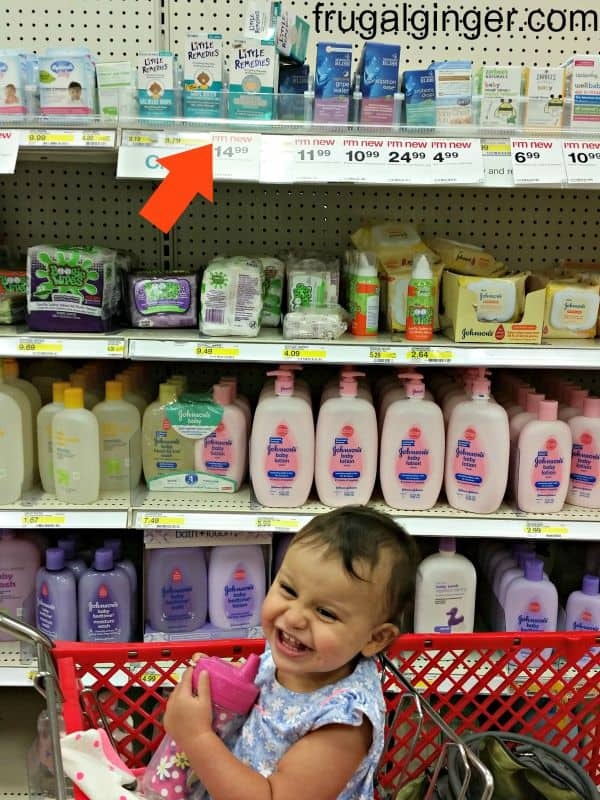 I was shopping in Target the other day, you know that is my favorite place, and I saw that Little Remedies® has a new product called Advanced Colic Relief Drops in the baby aisle. Where was this 20 months ago when my daughter was born?! I could have really used this to help with her colic. 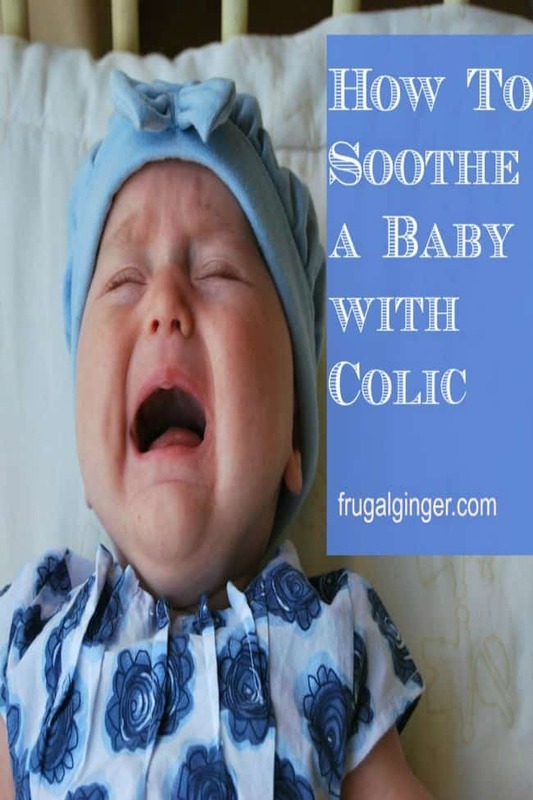 When your baby is suffering from colic, it makes you feel so helpless. I did survive it, even though sometimes I didn’t think I would, and you can too! Here are some ways you can keep your sanity when your baby has colic. Having a baby with occasional constipation is not any fun. I know this from personal experience. 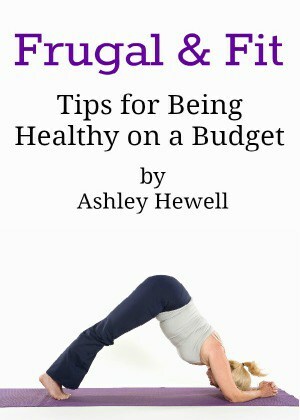 My daughter suffered from occasional constipation when she was an infant and I felt so helpless as a parent. I think I tried everything you could do to soothe a baby who had occasional constipation, some things worked, some didn’t, but I did learn a lot from the experience. We all know that it is so much better to breastfeed your baby instead of giving them formula. Sometimes things happen and that is just not an option. I had every intention of breastfeeding my baby her first year but I was unable to due to lack of production. 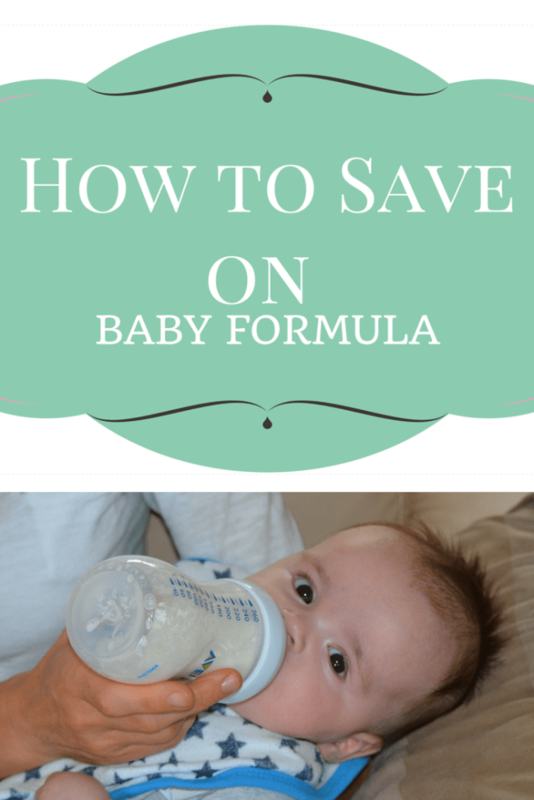 I didn’t plan on budgeting for formula so I had to learn how to save on formula as quickly as I could. I was disappointed and felt like I wasn’t doing the best for her but I got over that real quick. Even though I had to give her formula, I am still a good mom and I am giving her the food and nutrients that she needs to grow. I received product for review purposes only. All opinions are my own. May contain affiliate links. For some babies, a trip in the car can be a relaxing experience and can help soothe them. For others, being in the car can lead to screaming and crying in the backseat. This isn’t good for baby or the person driving. It can be very stressful; I know first hand how tense and anxious a crying baby can make you when you are driving. 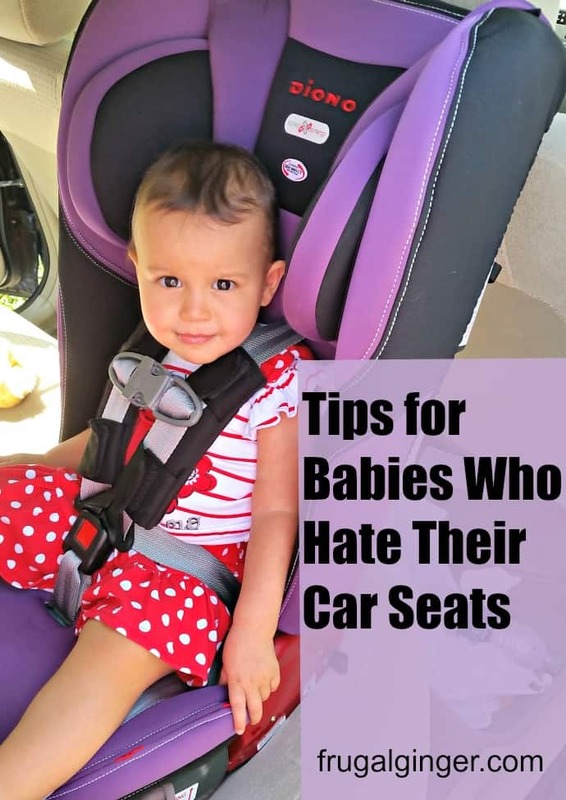 I have a few tips for babies who hate their car seats. Some of these worked great for my baby and I hope they do for yours as well. I have mentioned before that I had a baby with colic. My daughter had colic for the first 6 months and it was one of the most trying times in my life. I have never felt so helpless and like I was failing at being a mom. Looking back I realize that there was nothing I could do but try to soothe her. I became an expert on how to soothe a baby with colic. If you are a parent struggling, know that you are not alone and that it will get better. In the meantime, try some of these methods to see if they help both you and your baby.